I did a quadruple take, but she was completely serious. 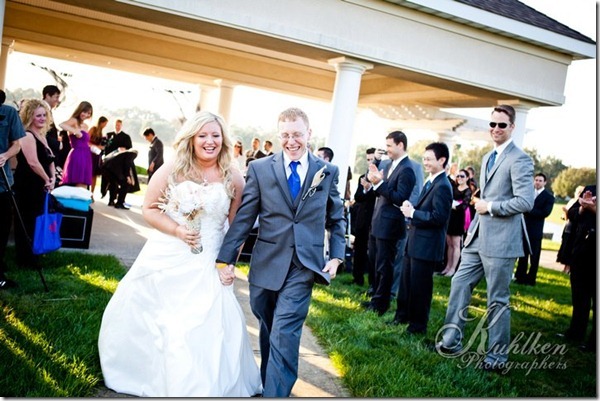 As long as I showed up on time for the nuptials –Â legitimately a potential stumbling block for me –Â she was fine with whatever was on my feet, especially if it made me happy. And she seemed convinced the Air Jordan XI Concord would look great underneath a grey tuxedo. Admittedly, I’ve always been a bit on the fence about it myself. But the XI isn’t your run of the mill gym shoe. As I detailed in my ode to the Concords for Dime Magazine, the XI’s were modeled after gangsters’ spats, they were the first sneaker to feature patent leather and Michael Jordan astutely predicted it would be worn with suits and tuxes. The Concords are beautiful in their simplicity, and they exude class and historical significance. There was still the matter of actually getting a pair. 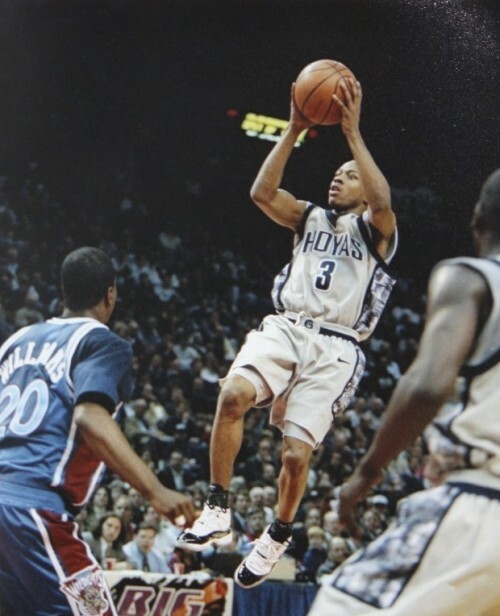 I’d coveted the Concords for nearly two decades, inspired by the incomparably cool Georgetown-era Allen Iverson wearing them back in 1996. I was in college and short on funds when they retroed in 2000, and I was busy with work when the Defining Moments Package came out six years ago. I was determined not to miss out again last December, especially with the added incentive of being able to wear them for my wedding. Two days before Christmas, the Concord cataclysm took hold. They sold out stores, crashed retail web sites, caused riots and stabbings outside shopping malls. For my part, the French pair was cancelled for no apparent reason. “I want this wedding to be us,”Â Montana kept saying while we planned it. Basically, she wanted it to be an event that would represent our unique quirks, while still being dignified enough to show we were taking the whole thing seriously. We decided to hire a wedding planner, who did a masterful job capturing some of the unique elements that make us who we are. 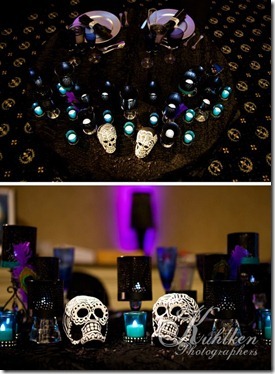 We both like Mexican painted skulls, which served as our cake topper and sat on our gothic wonderland of a table. Montana likes peacock feathers, so they were everywhere: the centerpieces, the boutonnieres, the table settings. (Lord knows when or how, but her father intricately carved hundreds of peacock feathers out of wood.) We even had a wedding cake shaped like boxing gloves to represent our favorite sport. I’ve long thought that music makes or breaks a wedding, and we did our best to excise the line dances and tired Bar Mitzvah staples you usually get. We entered the reception to Jay Z’s “Public Service Announcement.”Â At our request, our DJ played primarily hip-hop — one of my groomsmen told me excitedly it was easily the first time he’d heard Nas at a wedding –Â and brought along a violin player to do interpretations of songs like “Lean Back” and “Flashing Lights.”Â It was incredible. In my favorite personal touch, we each designed pairs of matching Converse All-Stars for the groomsmen and bridesmaids to wear. 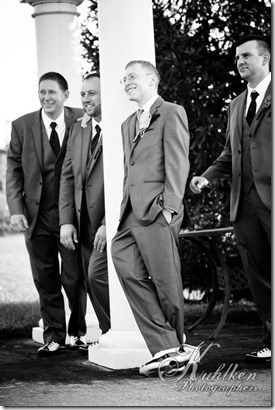 They couldn’t wait to put them on, and you could instantly pick out the wedding party simply by looking at their feet. Only one other person wore Air Jordans, however — the bride. Most memories in our lives eventually become hazy, distorted by time and replaced by new experiences. But I think there are certain indelible moments and visuals that remain crystal clear in our minds, like a favorite scene in a DVD we can rewind to again and again. Just like everyone said it would, the majority of last Saturday was a blur, streaking past at a million miles an hour. 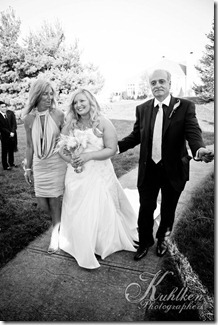 But there was one moment when time seemed to stop completely, right before Montana walked down the aisle. Up on a little hill with her parents, she didn’t yet see me, but I couldn’t take my eyes off her: ivory white dress, long blonde hair shining in the sun, impossibly beautiful, an enormous smile on her face. As my best friend and partner walked toward me, I thought about another vivid memory, the day we met 2 Â½ years ago at a zombie walk, of all things. I thought about all the positive ways she’s changed my life, how she’s calmed me down, bailed me out of trouble and made me want to be a better person every day. I’ve never seen her happier, and I figured I’ve got to be doing something right. The skulls, the feathers, the Nas –Â all that stuff was great. 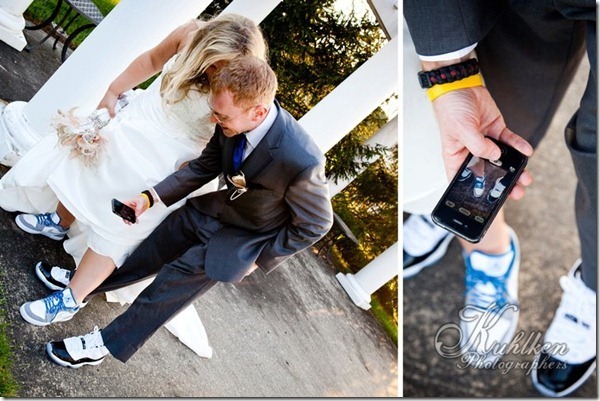 And make no mistake, it was eternally cool to wear Jordans at my wedding. But it was never really about the sneakers, more about what they represented: someone who loves me for me, not in spite of my quirks but because of them. And years from now, when the Concord’s icy soles will have yellowed like old Polaroids, I’ll still be able to close my eyes and see her smile lighting up my entire world. awesome wedding! Congrats once again. Congrats for the wedding, the idea is really different of wearing sneakers on your wedding day, some might find it weird but it sure is a great experience. This is the finest essay anyone could ever read. Knowing you both, seeing you there watching her coming down the walk, seeing your HUGE smiles, and those simply awesome shoes–all that made this the most incredible wedding I have EVER had the honor to be a part of. It was one beautiful blur of a day. Everyone’s day is made better by refreshing one’s memory of a love story that begins with a celebration of who we are, what we love, and making both an integral part of every moment of love shared. Thank you for a great read and a moving tribute to what love is:two lives sharing one dance–in beautiful and comfortable shoes–comfortable and beautiful enough for a groom, the bride, and the entire wedding party.